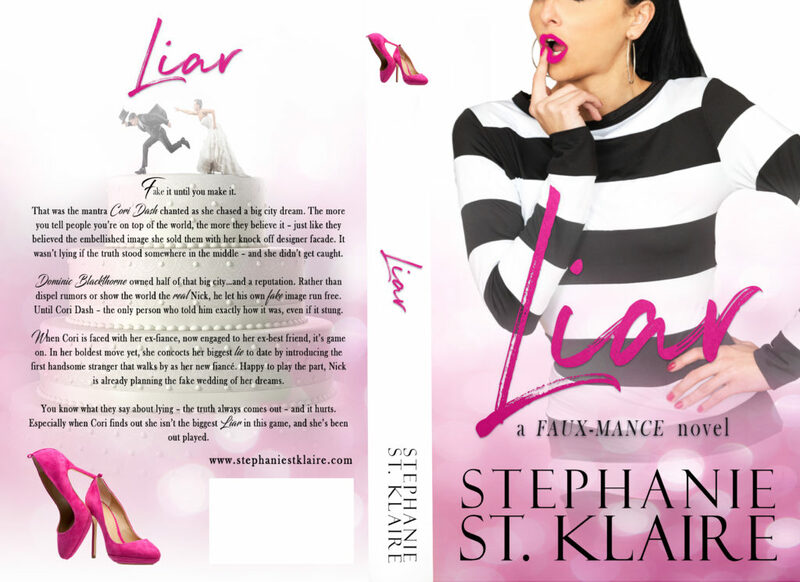 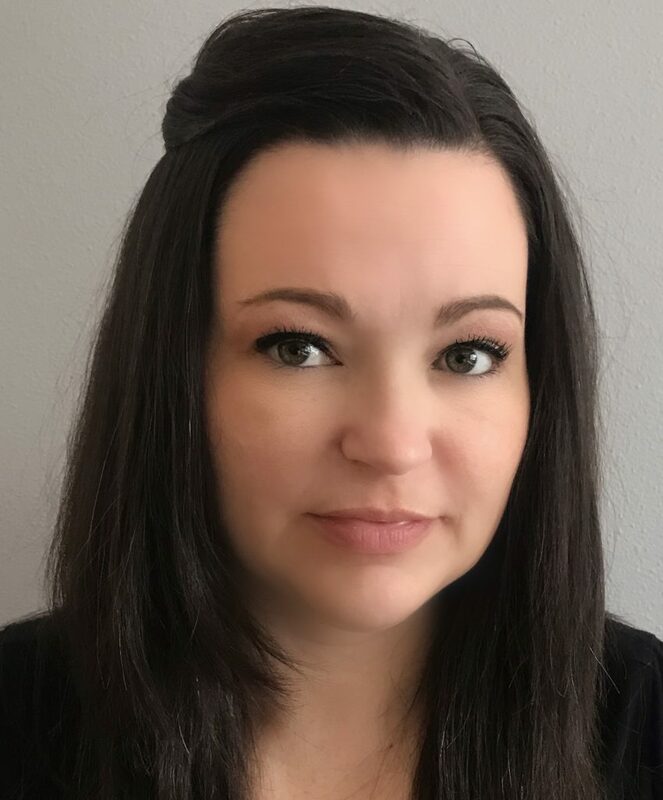 Today we are sharing the cover reveal of LIAR by Stephanie St. Klaire! 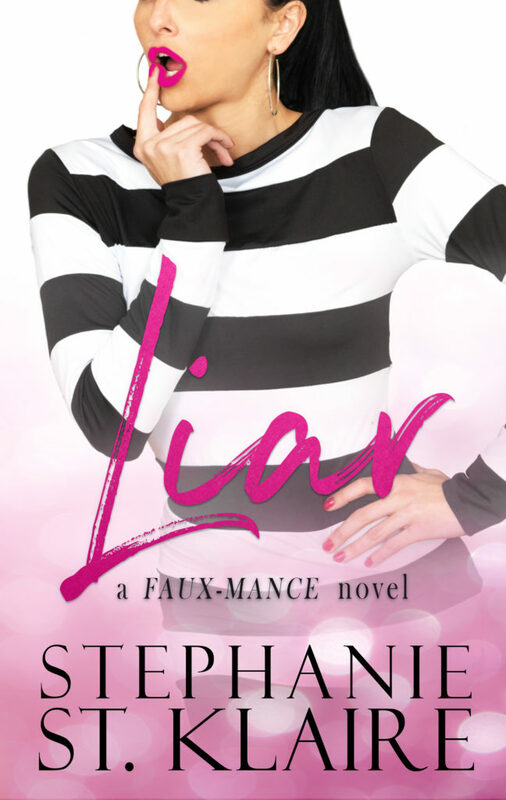 This is a Faux-mance novel you will not want to put down! 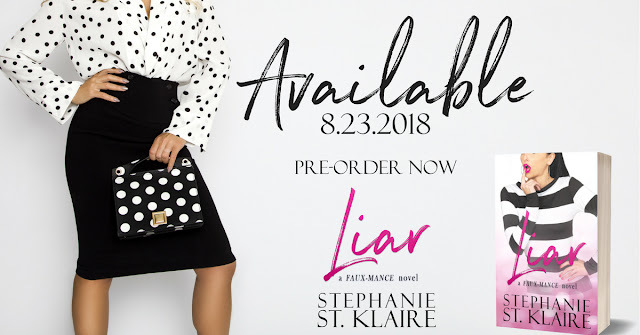 It is available for pre-order now and will release on August 23rd!